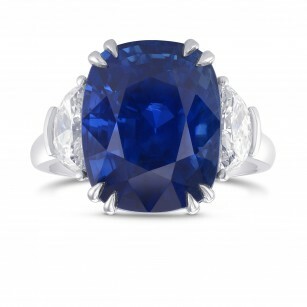 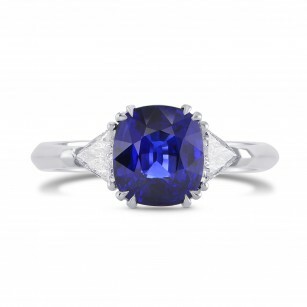 Sapphire Engagement Rings – Leibish & Co. 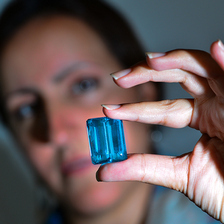 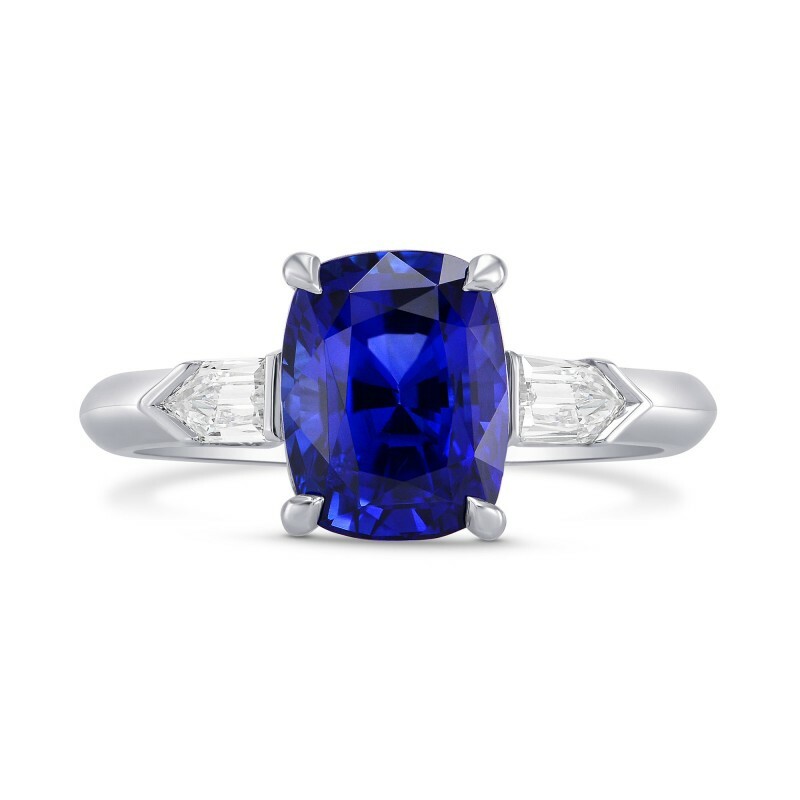 The most prominent characteristic of a gemstone is its color, and especially when it comes to sapphires, these remarkable gems don’t disappoint. 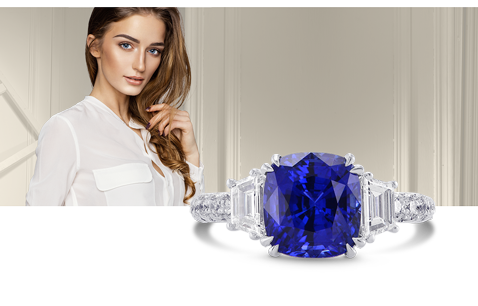 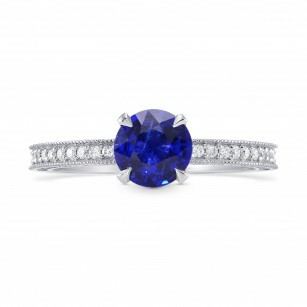 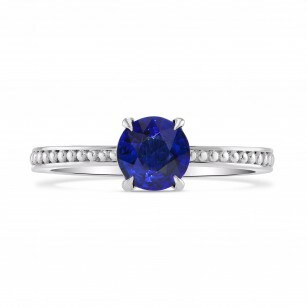 Browse through our collection of beautiful royal blue sapphire gemstones set within some of the most breathtaking engagement ring designs. 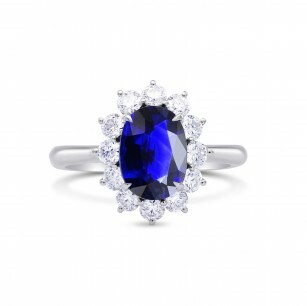 Available in almost every shape and size, the side-stone, three-stone, and halo engagement ring designs are often set with fine diamonds in order to contrast the colors and present the magnificence of the stone.